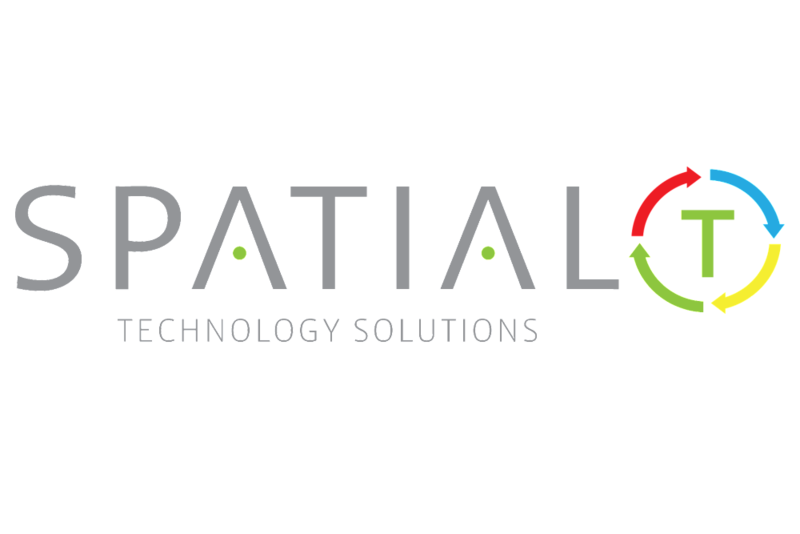 Adapting to the changes in our customers’ needs and technologies available, Spatial Technologies is a growing and forward-moving organization creating value-add solutions. Experienced staff provides a wide variety of knowledge bases and skill sets. Offices across the Space Coast of Florida, including: Cape Canaveral Air Force Station, Patrick Air Force Base, and corporate headquarters in Satellite Beach.